Last but most surely not Least!!! 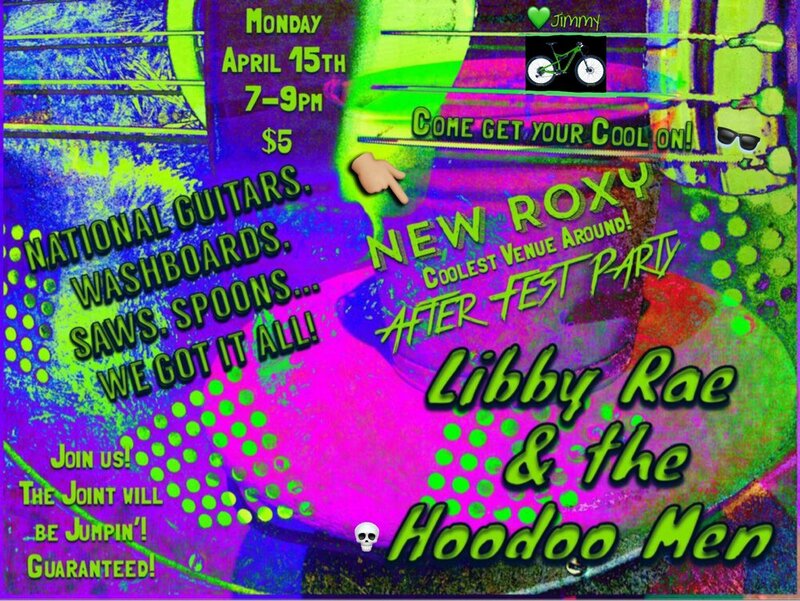 MONDAY at the NEW ROXY with the HOODOO MEN!! !